I write on behalf of the Middle East Studies Association (MESA) of North America and its Committee on Academic Freedom regarding the deeply disturbing reports of armed attacks on university campuses in Syria. The latest such incident occurred at the University of Aleppo on January 15, 2013. As many as 80 people, including university faculty and students, are said to have lost their lives, and more than 150 people were injured. 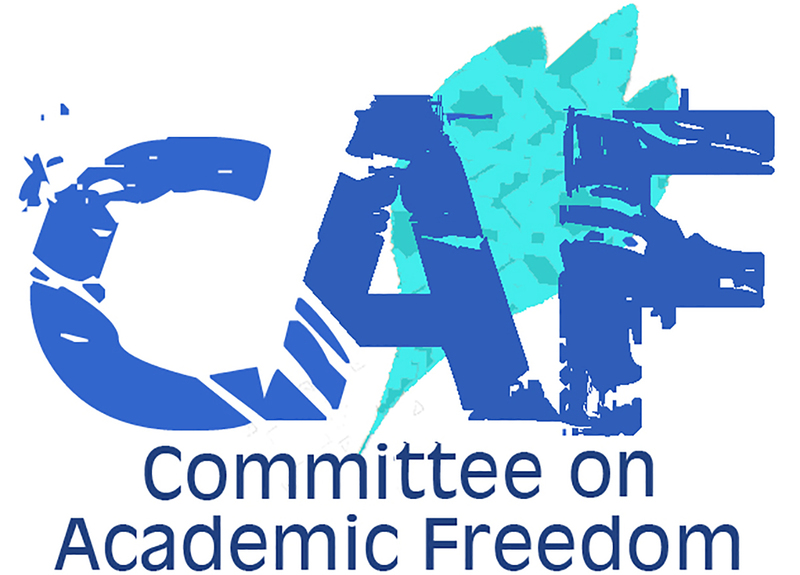 MESA’s Committee on Academic Freedom joins the Council for Assisting Refugee Academics, the Scholars at Risk Network and the Institute of International Education’s Scholar Rescue Fund in condemning this atrocious act. We call on all parties to the conflict in Syria to desist immediately from operations targeting educational facilities and to take all necessary steps to protect these places and the Syrians who teach and study there. On January 15, two major explosions rocked the University of Aleppo, killing more than 80 people, wounding over 150 more, and causing significant structural damage to campus buildings. The first blast occurred outside the Faculty of Architecture, where students had gathered in anticipation of their final exams; the second targeted a dormitory that had recently been converted into housing for internally displaced Syrians from the city of Aleppo and environs. Within a couple of days of these horrific attacks, the Syrian minister of education, Muhammad Yahya Mu‘alla, affirmed that classes, exams, scholarly research and other university-related activities would continue as scheduled, although exams were postponed until the following Sunday. Students and faculty at universities around the country held a day of mourning for the victims of the attacks. Classes for the new term have reportedly resumed as of January 29. Even as the circumstances of this particular attack remain unclear, it is known that the Syrian regime has attacked other educational institutions during the uprising, claiming to be fighting “terrorist elements” that have sought shelter there. At the first glimmer of demonstrations at Damascus University in June 2011, regime forces, including paramilitary elements, stormed university dormitories in search of student activists. When anti-regime protests occurred at the University of Aleppo on May 3, 2012, Syrian security personnel were dispatched onto campus to break up the crowds, killing at least six students and shutting down campus activities until final exams were scheduled about a week later. It may be difficult, in the context of a conflict as fierce as Syria’s, to establish incontrovertible facts about these incidents of violence. It is clear, however, that a pattern exists: University campuses in Syria are not the safe spaces that they should be. The failure of the Syrian regime to provide basic security for universities is another index of the terrifying instability that attends this protracted conflict. We abhor all the attacks on civilians and civilian infrastructure that have occurred in the course of the Syrian conflict. In the ambient chaos, it is vital that Syrians have spaces where they may work together to articulate pluralistic, humanistic visions for their country’s future and forge the bonds that can bring those visions to fruition. University campuses are one such place, and they should be utterly inviolate. We note with admiration that classes at the University of Aleppo were held up to the moment of the January 15 attack, despite the months of battles in the city, and that they have now resumed after the lethal bombings. Syrians at this and other institutions of higher learning are plainly determined to exercise one of the most basic of all human rights—the right to pursue knowledge in peace. We salute their courage. We repeat our appeal to all combatant parties in Syria to refrain from any and all armed operations at schools and universities. It is our fervent hope that the Syrian conflict will end soon and that Syrian universities will not only resume their vibrant intellectual life but also become a home for efforts at social and political reconciliation and lasting peace. We recognize, however, that no quick end to the Syrian fighting is in view and that our Syrian colleagues remain in physical peril. So we also call upon our colleagues at North American and other international institutions of higher education to explore ways of hosting Syrian students and faculty who are in exile or seeking refuge. We likewise urge our colleagues to look into how they may collaborate with such groups as the Council for Assisting Refugee Academics, the Scholars at Risk Network and the Institute of International Education’s Scholar Rescue Fund to create opportunities for Syrian students, researchers and professors in danger.